TechnoNut: Archive time. Thanks all for attending and doing your bit. 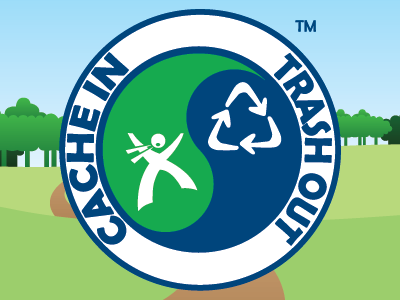 Geocachers doing their bit for a better environment! For those who cannot make the CITO on April 16, this is a further opportunity t participate in the World-wide CITO initiative which runs from 16 - 24 April 2016. Of course you can also attend both events! Fyfe Park is a small green area in Westville used by many as a spot to relax or walk the dog. Please bring gloves and spikes. Garbage Bags will be provided. After the CITO we will head towards a local watering hole for some cool beverages.